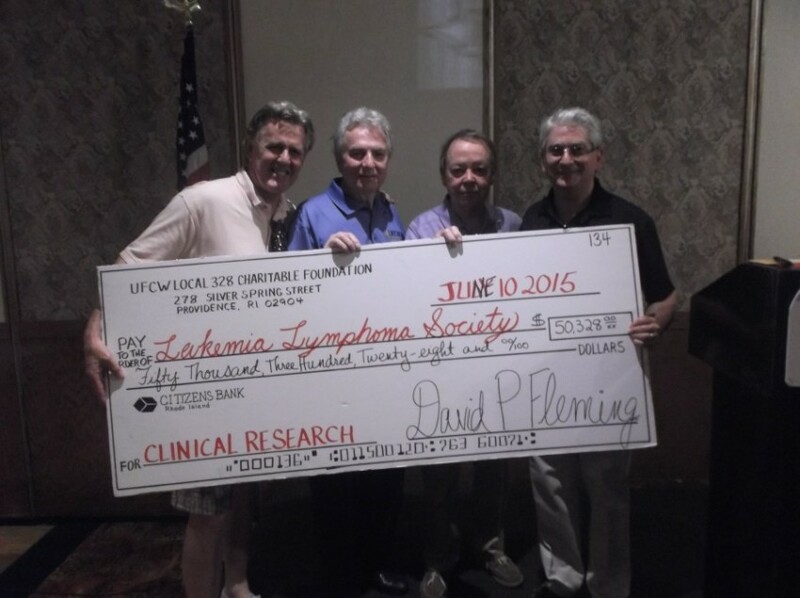 On June 10th, Local 328 held its 20th annual Charitable Foundation Golf Tournament to benefit Leukemia/Lymphoma. Under pristine skies, over 155 golfers took to Swansea Country Club to enjoy a spectacular day of golf, followed by a dinner reception with raffle prizes at the Venus de Milo in Swansea. Through the efforts of everyone involved, we were able to present a check to the Leukemia/Lymphoma foundation in the amount of $50,328. We would like to give a special thank you to all of our sponsors, as well as to everyone who participated and volunteered to help with this most worthwhile event. Additionally, we would like to extend a heartfelt thank you to all of our Stewards who made this year’s cash raffle a HUGE success! The total amount you collected was $18,885. All proceeds will benefit the UFCW Local 328 Charitable Foundation. Thank you to all who participated. Below is a list of the cash raffle winners! 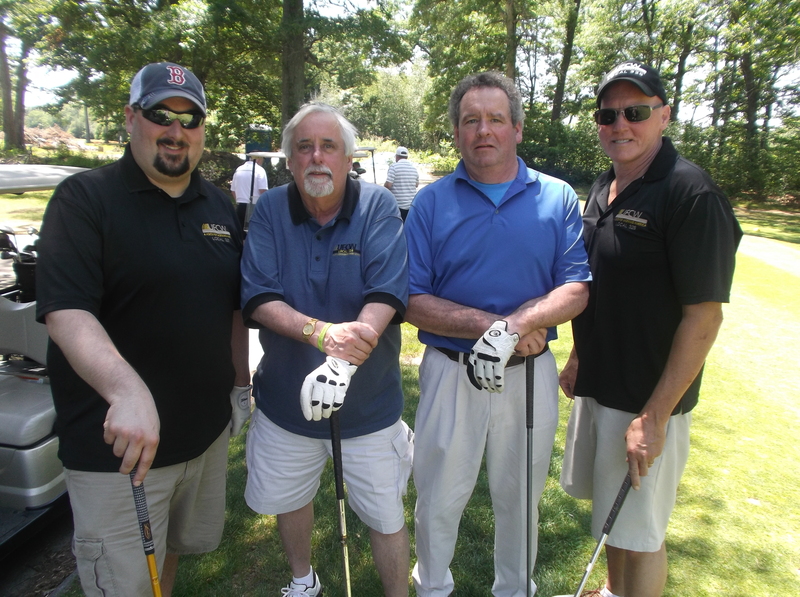 Mark your calendars for Wednesday June 15th 2016 for the 21st annual Local 328 Charitable Golf Tournament to benefit Leukemia/Lymphoma Society! To learn more about this charity and the work that they do, visit their website. To see photos from this year’s tournament, feel free to visit our media page!